Is it the physical challenges? The danger? No. The biggest frustrations volunteer firefighters encounter involve interpersonal relations. 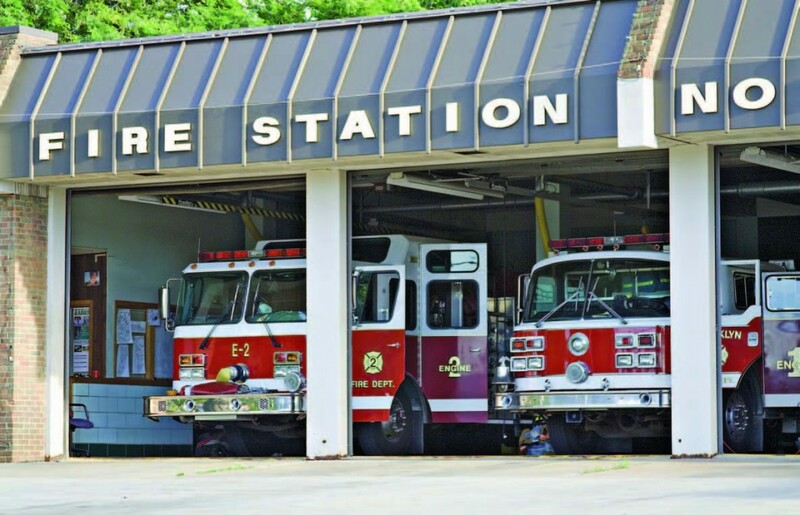 After listening and agreeing with all of them, he gave a not-so-startling judgment: that the most common firehouse complaints haven’t changed much over the last 50 years. 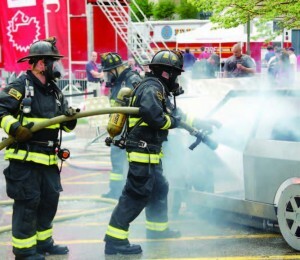 Take away the challenge of fighting instantaneous, amateur, internet coverage and commentary about fire service calls, and it’s the same six issues that have been chipping away at departments’ morale and effectiveness for two generations. As a former career, military and volunteer firefighter, Carter has seen problematic situations of those ilks, and others — including the “do it all” type of leader who ultimately gets overwhelmed and winds up leaving things undone; and what he called the “closed club crew,” that makes sure anyone who’s not like them doesn’t feel comfortable on the job. He suggests establishing a vision of the station’s identity and what its staff perceives its role to be — as well as what the leadership wants it to become. Focus groups can contribute to a comprehensiveness and durability of that vision and give firefighters ownership of the vision, if they’re composed of a cross section of members and not a group of buddies. The mission statement, he continued, should explicitly and concisely re-state the station’s reason for existence. Where firehouses lose the most men though, is in the lack of clear goals. Without a plan for the future, members of the team don’t know what they should be working toward: Turning out faster? Knowing the district? Faster response? Improving public safety and education? “If you don’t know where you’re going, how are you going to get there?” he asked. To achieve the established goals, install guidelines under the “policies” banner to give personnel a plan they can follow. All policies should direct staff to the goals set by the organization, and without exception should be treated as mandatory. “You might say that all firefighters must be certified as Certified Firefighter Two personnel before being allowed to perform interior structural firefighting operations, or that all officer candidates must complete Firefighter One training before any appointment or election,” he said. “Or say that you’re going to repay people for their training expenses. Just put it in writing, and stick to it.” Input from the roster can give the leadership and focus groups direction that keeps the rules from being too numerous or from being simply ridiculous. Lastly, don’t forget to develop a mechanism for evaluating how well the goals have been met. Carter also encourages chiefs to “go where the knowledge is” about any given issue, even if it comes in the form of a younger or atypical-looking recruit. Give staff enough authority to do their jobs. Have each person report to a single supervisor so people know to whom they’re responsible. Don’t give one supervisor more people than he (or she) can handle. Applying the principles lessens the impact of change, solves problems before they become debilitating burdens and levels the playing field for recruits whose talents might be more valuable than the “old boys” think.